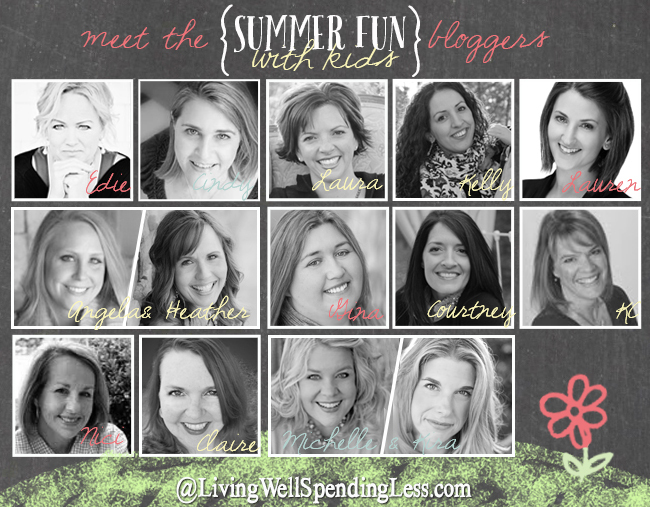 12 Bloggers. 12 Weeks. 12 Awesome Ideas. Mom, what can we do?! Summer Fun with Kids here at LWSL is the solution to this dilemma! 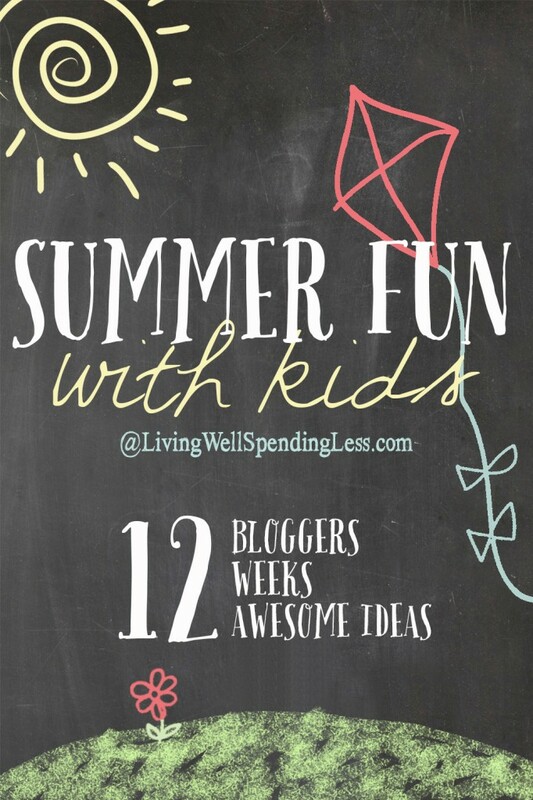 Very simply, it is 12 weeks of fantastic fun and EASY projects or activities shared by some of the most talented moms in the Blogosphere. These amazing ladies have SO many great ideas to share and I can’t wait for you to see what simple but creative activities they have come up with! 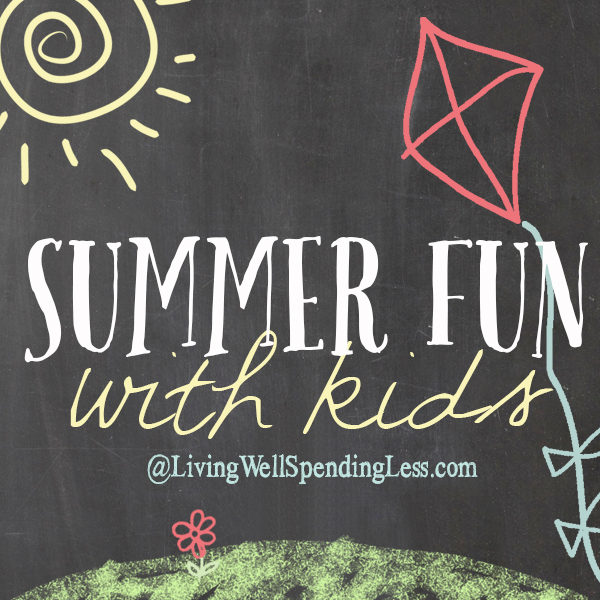 What is your favorite summer activity to do with your kids?